Everything you need in a Business Class phone system. No hardware or additional services required. Set up only takes 5 minutes! Fully Featured VoIP Phone Included! Perfect for mobile professionals, small businesses, and enterprise. You can be set-up in less than 5 minutes! We walk you through the simple process. 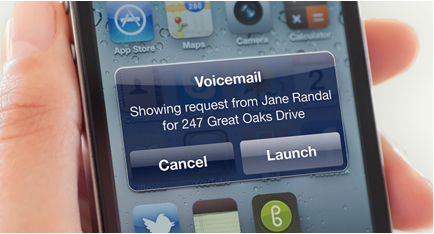 Automatically respond to inbound text messages that contain certain keywords. 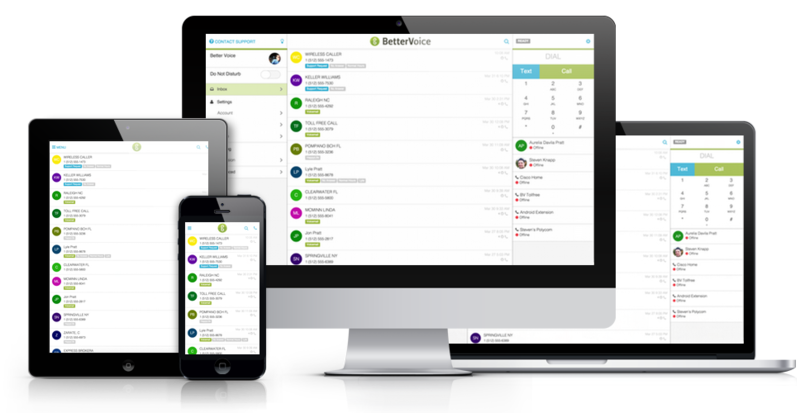 Better Voice is changing the way Communication takes place. Better Voice helps me exist in multiple locations at once, and at all hours of the day. 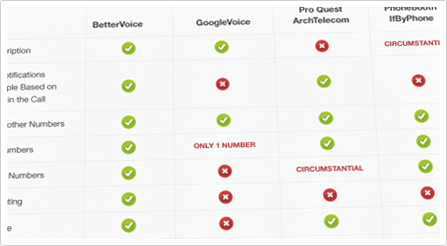 Better Voice has transformed how we manage calls. We love Better Voice! It’s like Google Voice, YouMail, call capture, listen to a prerecorded message about a listing, a CRM, press one for this, two for that and an app for the iPhone and Android, all got together. A key for us was to find a next generation platform with the features, support, operational redundancy, and talent that would take us forward. We are confident in the platform and the Better Voice team. 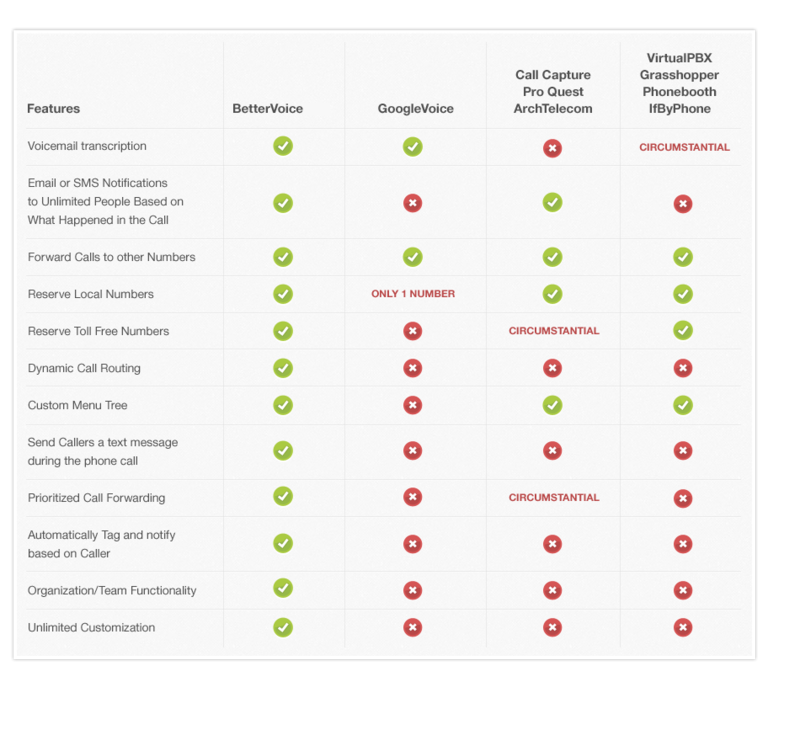 All of the features of our product are accessible from our iOS, Android, Desktop, and Web apps, including our built in VoIP phone. 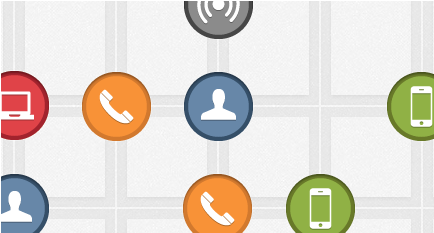 With our unified user experience, you only have to get familiar with one interface. We've consolidated all of the features you need into a simple configuration process. Company Directory, Auto Attendant, Team Routing, Unlimited Extensions, we have everything you need now, and after you grow. Choose a local, toll-free, or international number for your business, departments, team members, or even for each of your marketing leads. If you already have a number, you can port it to us for free. Dial out from any of those numbers as well! Why keep your call data in a silo? We provide integrations with hundreds of other CRM, Marketing Automation, and Sales apps through our partnership with Zapier.com.